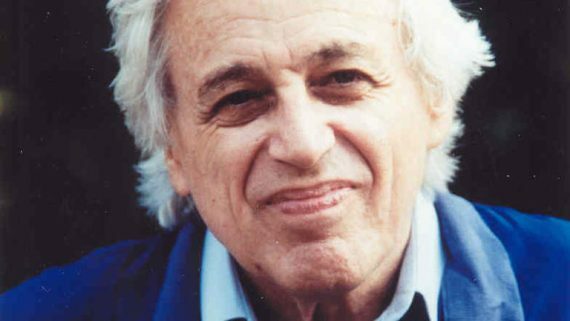 New music ensemble Psappha present a screening of All Clocks Are Clouds, a 1976 BBC Omnibus documentary exploring the life and music of György Ligeti, one of the best-loved composers of the twentieth century who imagined new possibilities for music and performance. This screening precedes Psappha’s New Adventures, 7.30pm on Thursday 27 September, a concert featuring music by Lutosławski, Bartók, Ligeti and Kurtág. Come early, get a drink and settle into your seats for a special screening of Leslie Megahey’s film portrait of a remarkable artist.